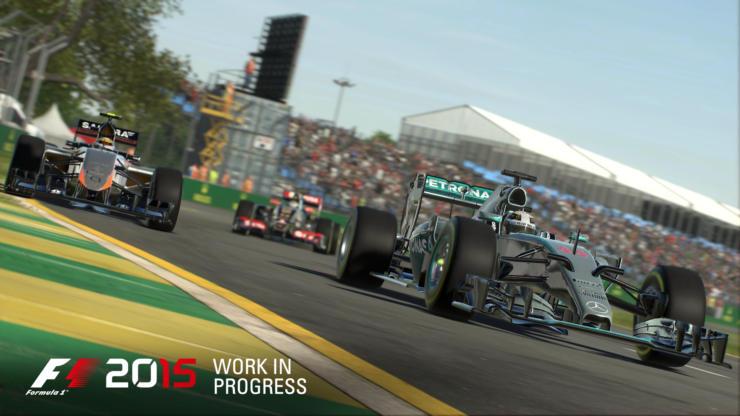 Codemasters believe that they are very close to hitting 60 fps with F1 2015. Game designer Steven Embling talked about how close the development team is to hitting that goal on the PlayStation 4. 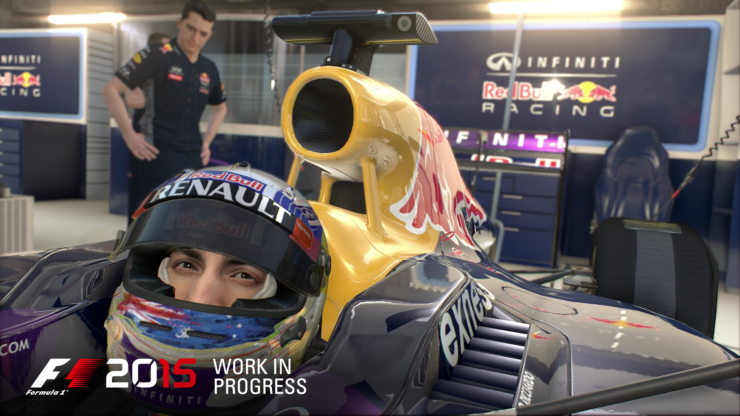 F1 2015 has already been reported to run at 1080p on the PlayStation 4 and 900p on the Xbox One. Similarly DiRT 4, which has made an appearance in both Nvidia’s and AMD’s drivers is likely to use the same resolutions since it should be using the same engine. F1 2015 is using a new engine built from the ground up for the current generation of hardware, and shows massive visual upgrades over the previous generation. F1 2015 is the first project from Codemasters to come out on the PlayStation 4 and Xbox One. 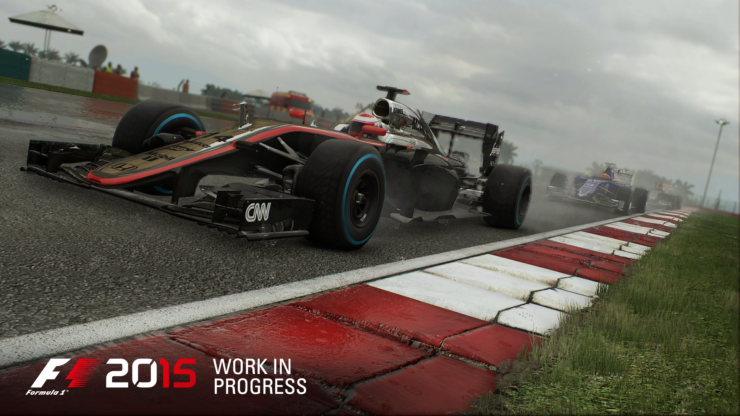 Codemasters is now in full focus for getting the game ready for PC, Xbox One and PlayStation 4. Embling also explained how the team is working on getting the authenticity of each car in F1 2015. 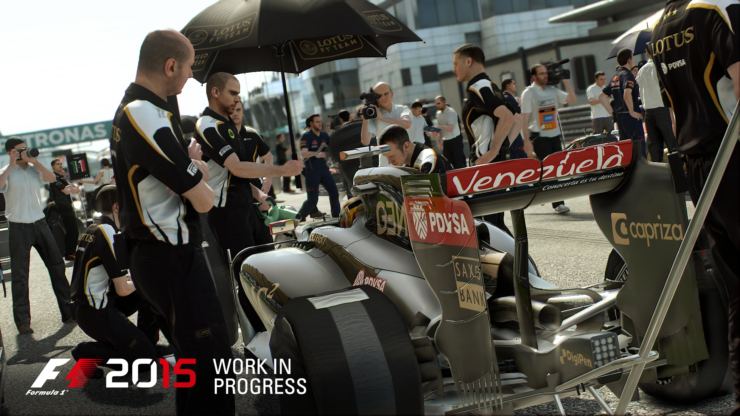 F1 2015 is scheduled to launch on June 12. The game will be available for PS4, Xbox One and PC.